DC opt for the iconic start to 2011, with the core DCU range showcasing each titles iconic star(s) and insignia flying, leaping and/or punching on the cover. 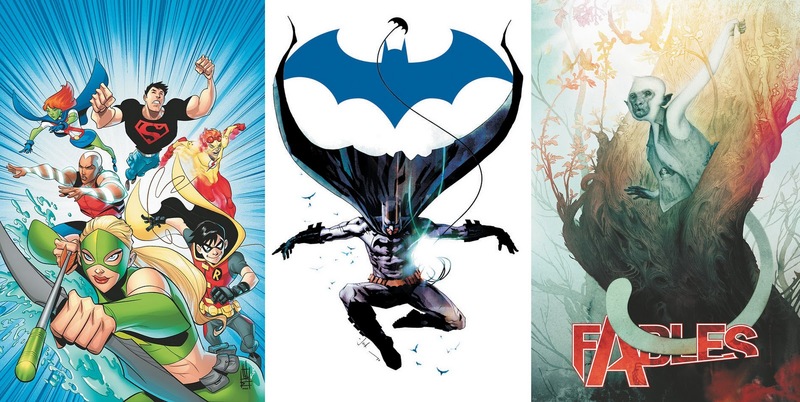 These four images below, a handful of the best covers being pumped your way from DC's entire January solicitations. 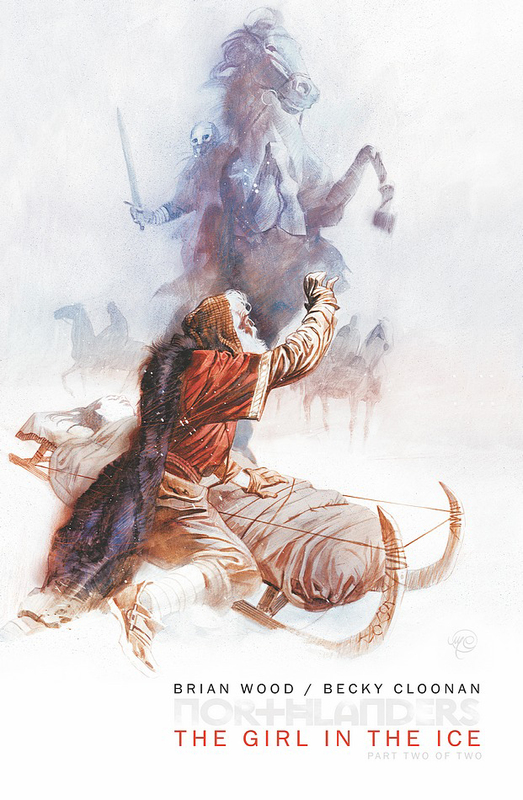 COVER OF THE MONTH: Northlanders #36 - Massimo Carnevale In a painted style that kind of reminds you of those old Coca Cola Santa posters, but with a savage twist, Massimo perfectly creates an image that stops the kid inside you cold. CLOSE CONTENDERS: Mike Norton - Young Justice #0, Jock - Detective Comics #873, and Joao Ruas - Fables #101. Need more? DC's January solicits after the jump. I've got to show the Young Justice cover to my youngest daughter. She was born a few years after Teen Titans officially went of the air but it's become one of her favorite shows (despite the fact she's only seen a handful of episodes). She loves the boy wonder. Teen Titans has the catchiest superhero theme since Spider-man. Nice cover, I always enjoy a combo of Christmas and horror. Have you shown your daughter Tiny Titans - that's Robin focussed and pretty durn funny too! @Arron - I think the catchiest theme to cartoons is the Fox X-Men opening. I hear three seconds of that and I'm humming it all day! As for Christmas and Horror, it's almost time to dust off Tim Burton's Nightmare Before Christmas again! I haven't. I'm sure she'd enjoy it but I admit I cringe every time she refers to "her boyfriend"